Move right into this home like it is a brand new one. Vaulted ceiling with open staircase. All new flooring with engineered hardwood on the main level, new carpet in bedrooms, and beautiful ceramic tile in bathrooms. Fresh paint throughout, as well as, 2 brand new bathrooms that are out of this world. First-floor laundry, a large eat-in kitchen with breakfast bar, and sliders out to the large deck. Plus a quiet backyard stretching out to and over the creek. Full finished basement with a second fireplace. Home Warranty provided by seller; with all appliances staying. 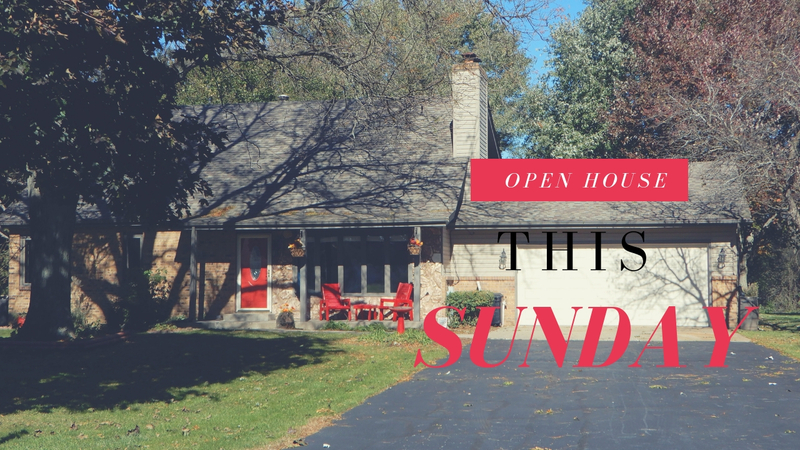 For more information or for a private showing, please contact Angie’s Team today! We can’t wait to see you this Sunday.